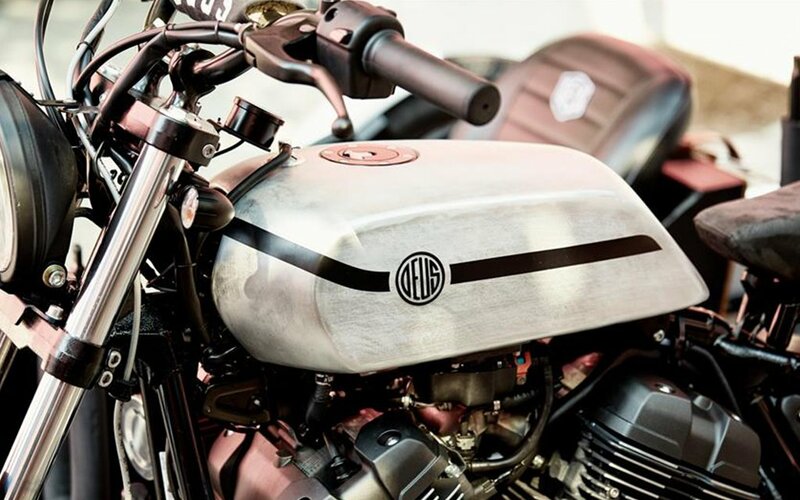 To say we simply like the wide variety of new rides that custom moto house Deus Ex Machina churns out on a consistent basis is a bit of an understatement: we like like them. 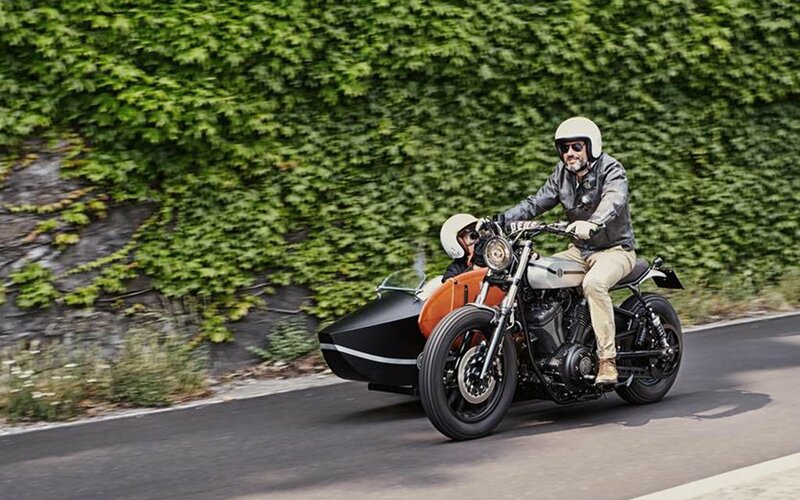 That feeling only grows when we come across an older bike like the one Deus made in 2015 for Yamaha’s Yard Built program — and the addition of a surfboard and sidecar sure doesn’t hurt. 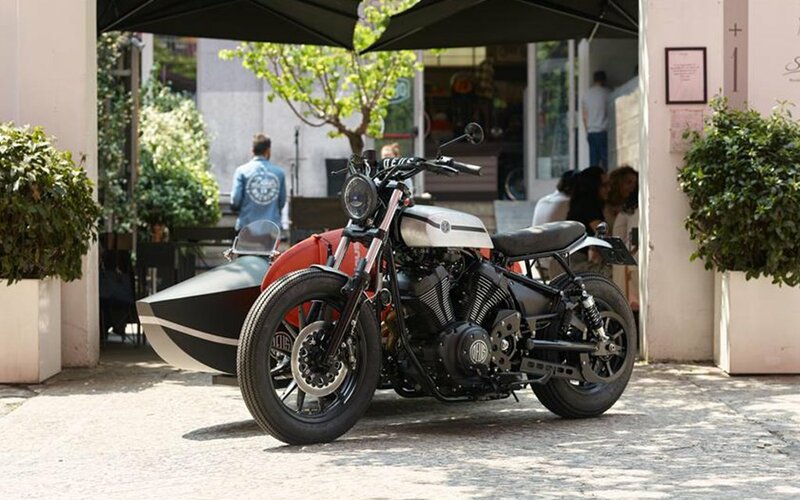 A stripped-back summer bike designed for riding to the beach, the guys at Deus used a Yamaha XV950 as a base and fashioned its front and rear fenders and tank in aluminum, installed a new exhaust system, redid the rear frame by hand and strapped on some Firestone deluxe tires. 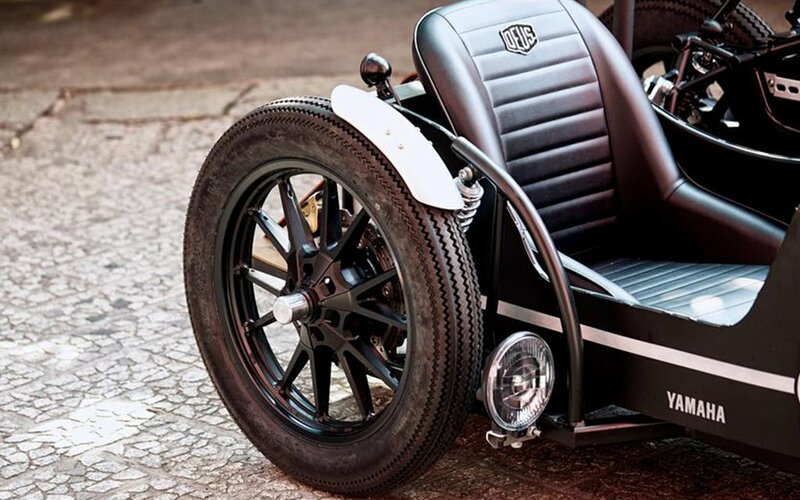 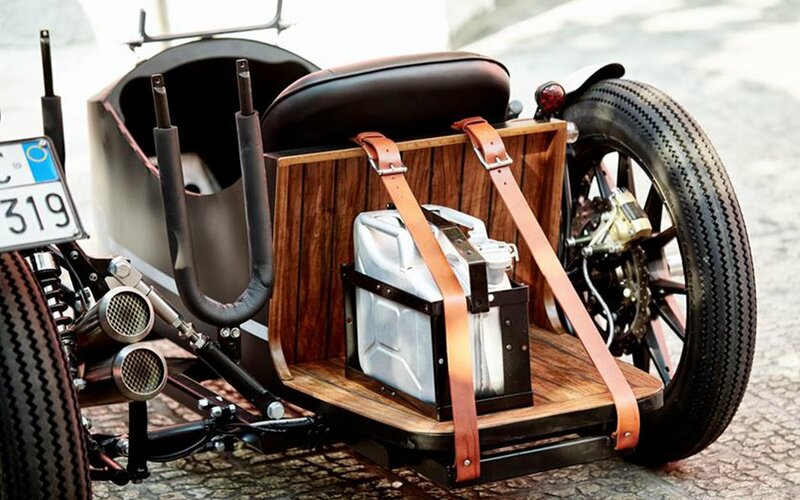 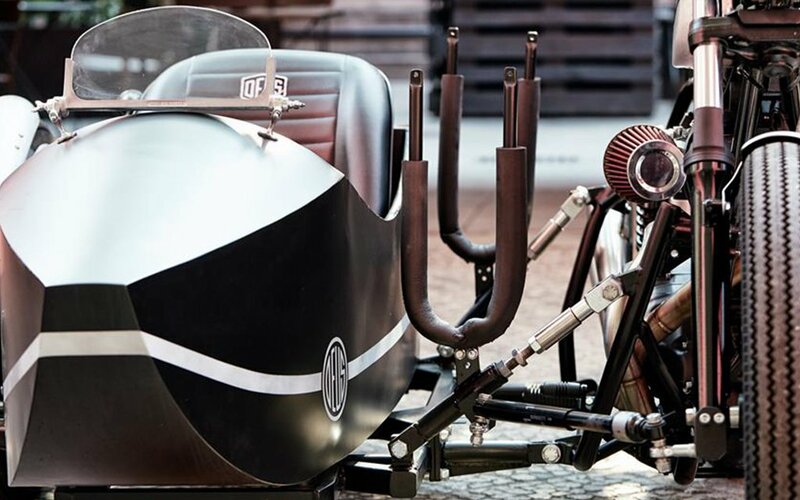 Dubbed the “D-Side,” the bike was then outfitted with a boat-inspired sidecar riding on 19-inch wheels that has a vintage racing seat as well as a wooden rack at the rear for extra luggage. 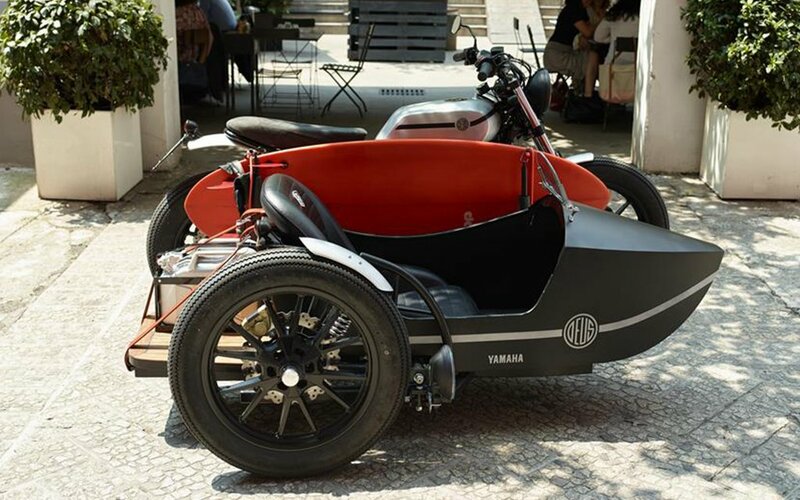 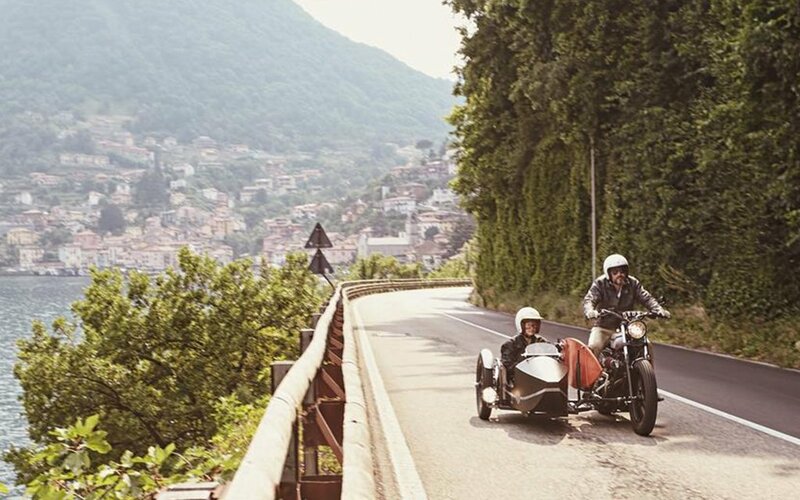 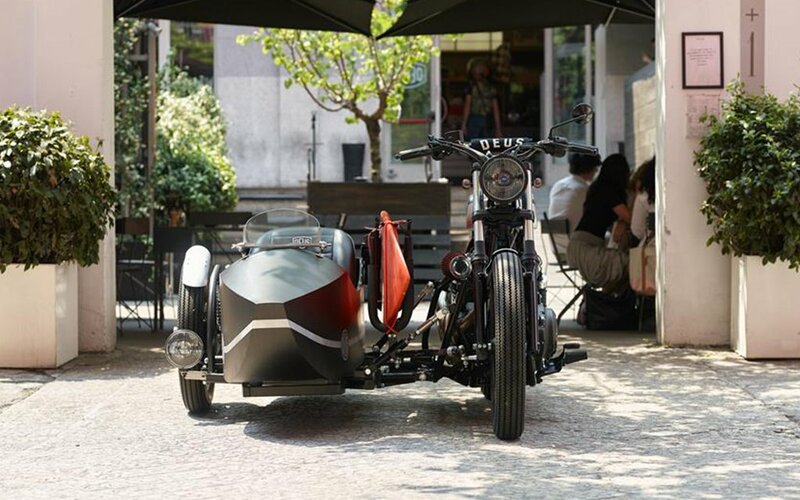 Since the bike was built a number of years ago, it’s no longer available to purchase, but Deus can can create selected items from the build on request and, thankfully, the sidecar is included.